painting hanging in the Mariner’s Chamber. 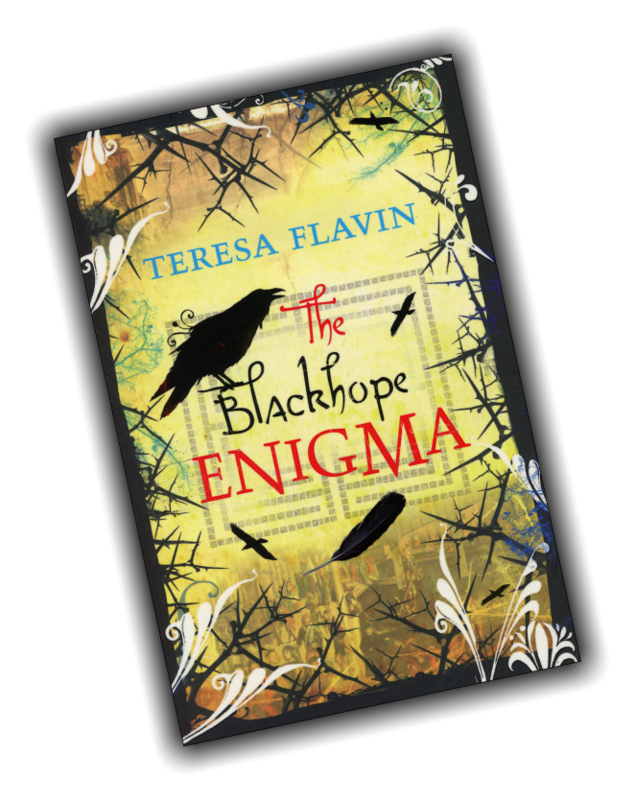 Its meaning has baffled historians, but when fourteen-year-old Sunni Forrest visits the tower, she finds herself transported to the very heart of the Blackhope Enigma, and the painting itself. Can she and her friend Blaise overcome its dangers and evade their ruthless pursuers? 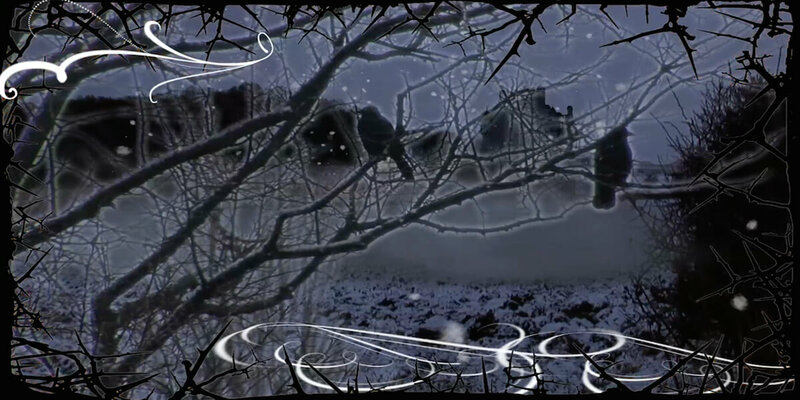 And will they find their way home… alive? An age-old mystery is about to unravel. When a mysterious old oil lantern and a box of painted slides appear at Blackhope Tower, Sunni and Blaise are drawn back to the place where their adventures first began. Long-listed for the 2011 Branford-Boase Award, 2012 Amazing Book Awards; short-listed for the 2011 Leeds Book Awards, 2011 Waverton Good Reads, 2012 Scottish Children’s Book Awards, 2012 West Sussex Book Awards. 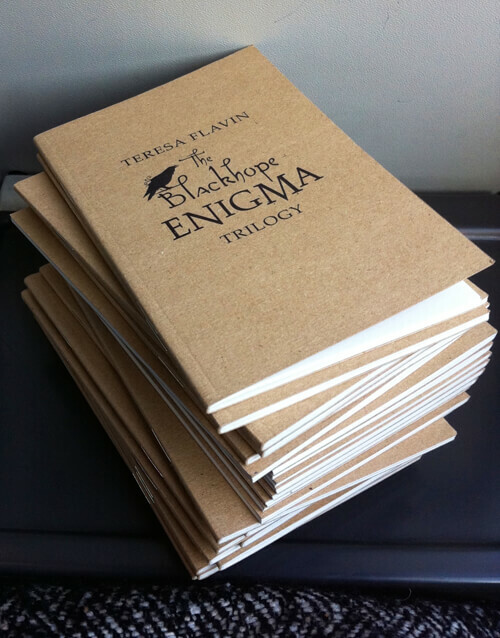 A great set of Teachers’ Notes on The Blackhope Enigma is available to download on the Scottish Book Trust website. It has some excellent questions for discussion and fun classroom activities.